Connect with health and fitness experts local to you. 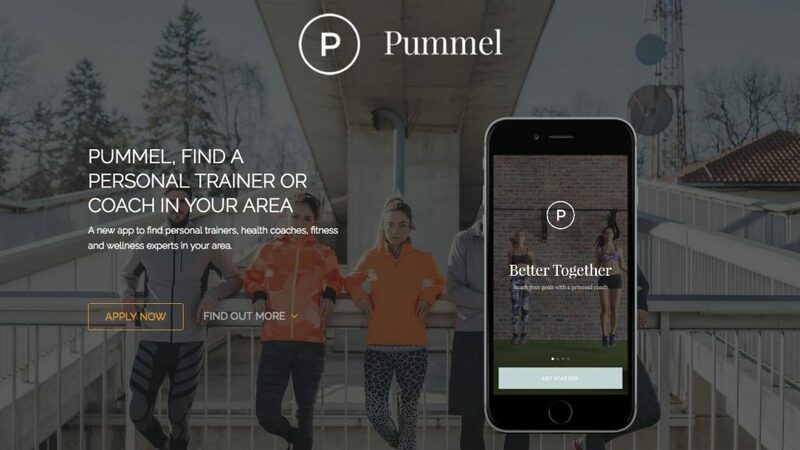 Pummel connects you with personal trainers, fitness coaches, and wellness experts. Thanks to their app, finding and matching you with a trainer in your area is fun and easy. Trainers can use Pummel too, creating their own mobile presence, gaining quality customers and retaining their current ones with Pummel’s bespoke messaging system. The best way to get lunch delivered at work.